Have you been so overworked lately. If you are, go ahead and take your well deserved break — that's what I did last week. 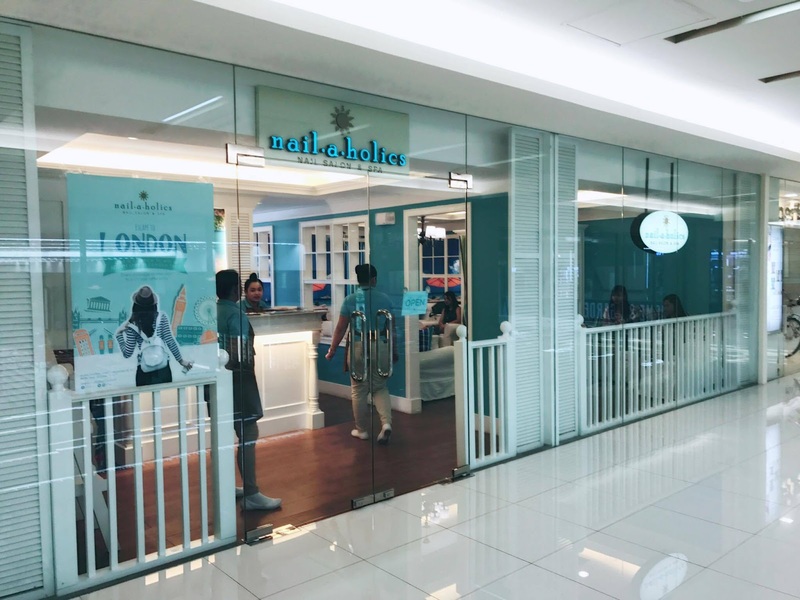 Whether you just want to enjoy a bit of ‘me’ time or bring and treat a loved one, there's a newly opened pampering stations at the heart of Greenhills. 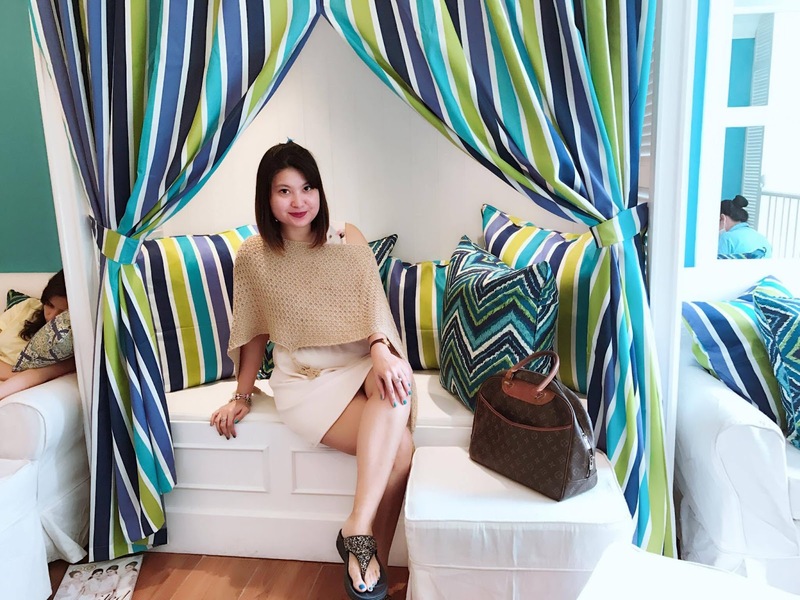 For an invigorating day out I chose to get pampered at Nailaholics, Hey Sugar and Ooh La Lash located at the Mezzanine Level of Unimart Greenhills Shopping Center, San Juan City. 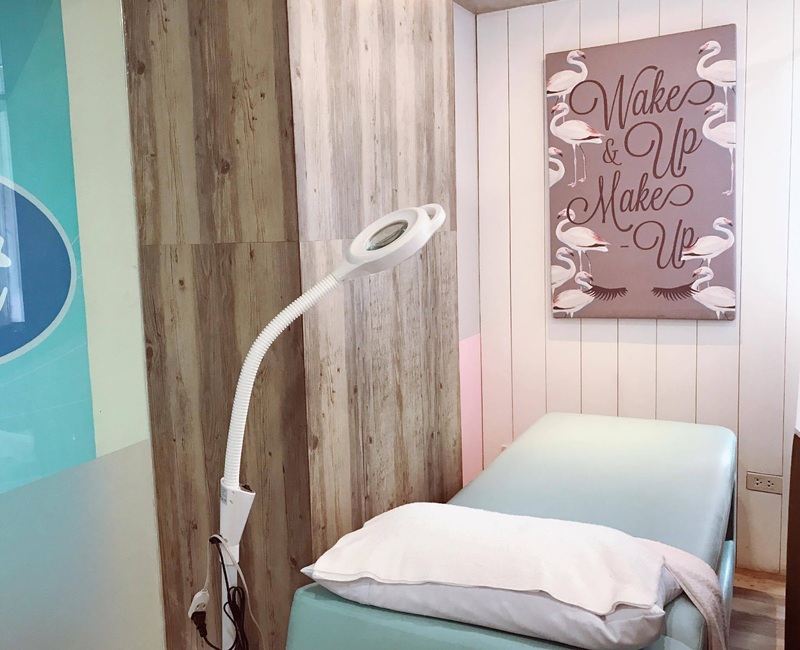 I enjoyed a range of treatments such as manicures, pedicures and massages, as well as being able to take advantage of availing organic products. 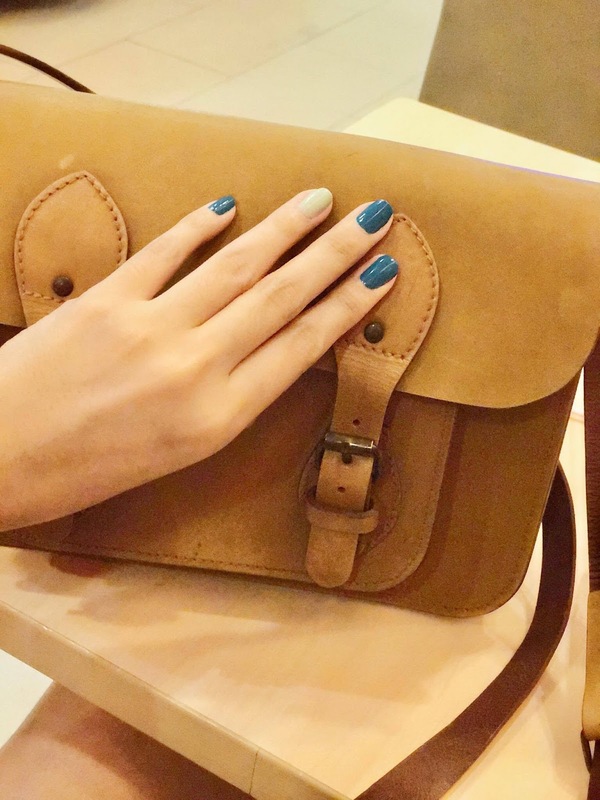 As always, each time I walk into any Nailaholics branch, the colors evoke the calm of being beside the ocean and you are immediately ushered into a different world. The gentle buzz behind its doors are reminiscent of the placid flurry typicaly found in beachside destinations. Just the perfect place to set aside everything and relax. They never fail and always make sure that my hands and feet are perfectly Instagram-worthy. After my hands and feet, my next stop is Hey Sugar! and Ooh La Lash. All 3 salons are just adjacent to each other that's why it's like bringing the well deserved pampering you need in one roof. 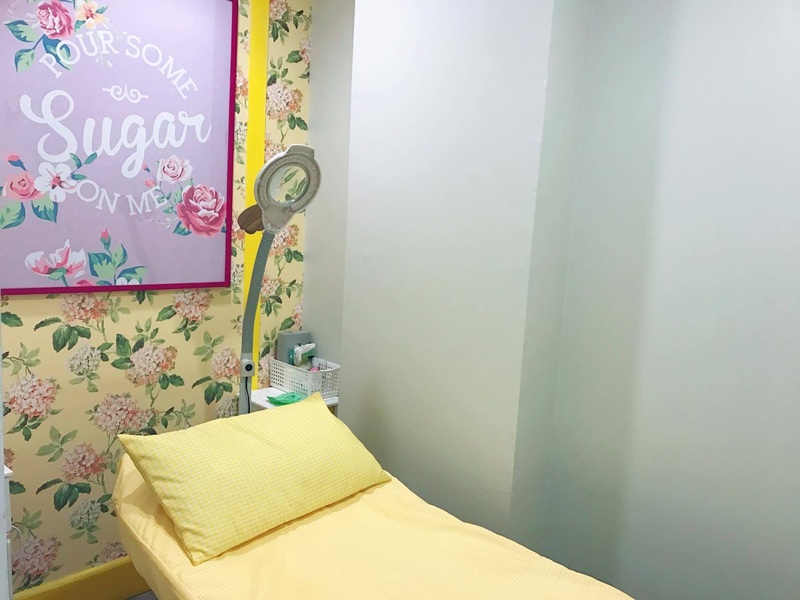 Waxing is arguably one of the most tedious and painful beauty regimens anyone has to go through, but through organic options—particularly sugar wax, which wraps thoroughly around the hair and allow for a cleaner pull, pain is greatly reduced. 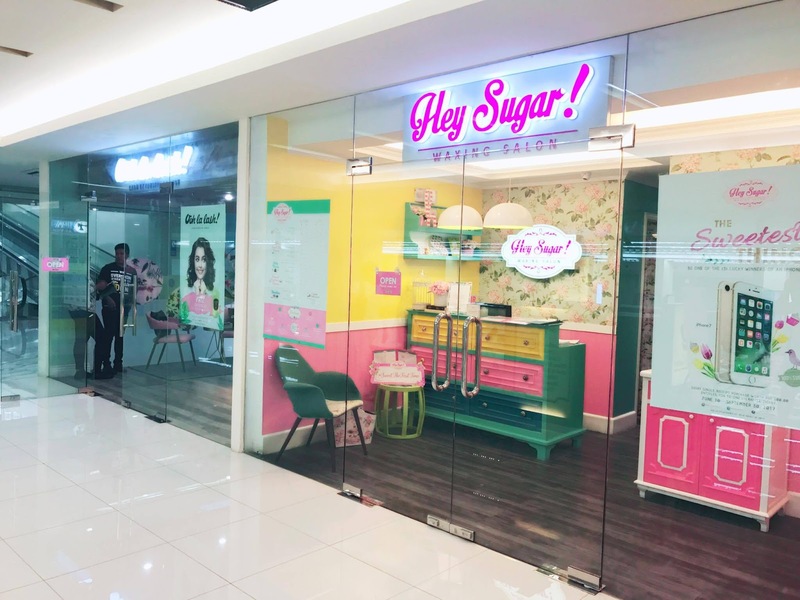 This is where Hey Sugar! Waxing Salon comes in to save the day! Everyone gets a gentler but no less effective way to keep our skin smooth and hair-free. My third stop, is at Ooh La Lash to emphasize a vamped lashes. Have you ever tried having lash extensions? Most often than not, a lot assumes that the procedure is painful and complicated — you'll be surprise because it isn't! Generally, it is not a painful process but it may be uncomfortable to some (especially if it's your first time) since you will have to close your eyes for almost an hour –but hey! as they say, no pain, no gain. Once you see the results – any feeling of discomfort goes away. At Ooh La Lash, you have the freedom to choose your curl, length and thickness. Go for Light and Natural (30-50 lashes) for natural-looking lashes that would go unnoticed, Classic (51-85 lashes) that’s has the perfect length and curl to add oomph to your everyday look, Diva (86-130 lashes) for voluminous lashes with ultimate curl and length that scream va va voom! and Vixen (Unlimited lashes) for long and beaut-full lashes to die for. It would still be best to consult the lash experts at Ooh La Lash to asses which kind of extensions are best for your lashes. Some might have thin lashes that may be too weak to carry a heavier extension. If you still have any hesitations by now, it would be best to know that all products and materials used by Ooh La Lash are FDA-approved, safe, globally-accepted and all lash technicians are certified by TESDA. Sharing a pampering day can be twice the fun so take a your mom, sister, friend or your partner for double the pleasure! I tell you, at the end of the sessions, it will leave you feeling refreshed and revitalised.